Specialist supplier of eye care products, including Vismed®. The Good Hope Hospital Eye Department based in Birmingham. Speciality: All kinds of eye diseases. Treatment and information. 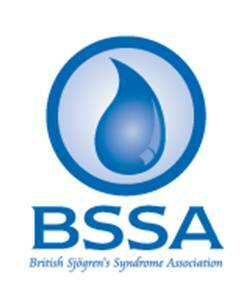 The British Sjögren's Syndrome Association (BSSA).